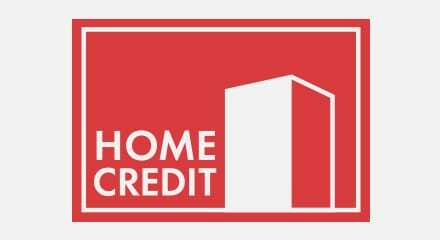 Home Credit China, a leading provider of consumer finance in China, has serviced over six million customers and extended business to over 150 cities in 14 provinces. Home Credit China target customers are young, low-income and typically unbanked customers who are not qualified to get a banking credit card. These young people whose monthly income is lower than RMB 3,000 (500 USD) need credit to purchase laptops, PCs, small agricultural vehicles and even a professional education. Home Credit China customers, mainly from the outlying counties and small towns, are usually ignored by traditional banks. To meet the needs of a big data-oriented strategy, Home Credit China initiated their Changsha contact center in 2014. With the multichannel application and SIP-based Genesys solutions, the company’s professional agents could offer daily 24-hour nonstop service, to deliver better customer service. Partnering with Genesys since 2007, Home Credit has evolved from a single call center into a scalable and fully-virtualized, three-site contact center that takes advantage of the flexibility and integration capability offered by the Genesys Customer Experience Platform.